If you haven’t already done so, enable Dev Hub in a Developer Edition org or Trailhead Playground, and install the Salesforce CLI. 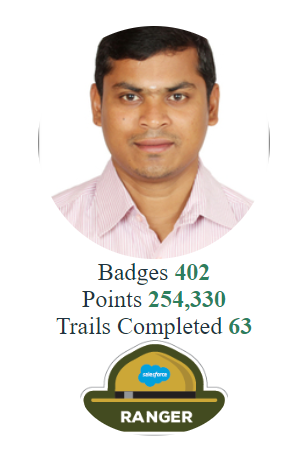 Create a new Trailhead Playground for this challenge. Locate the source for the DreamHouse App and use it to create a new unlocked package, then install that package in a Trailhead Playground. Important: You don’t need to release the package version because you’re going to install it in a scratch org and Trailhead Playground (Developer Edition org). You release the package version only when you’re ready to install it in a production org. Clone the DreamHouse Git repository to get the source files for the DreamHouse app. Using the DreamHouse source, create an unlocked package in your Dev Hub with the name th-dreamhouseand description, My DreamHouse Package. Create version 1.0 of the My DreamHouse Package. Create a scratch org and install version 1.0 in it. 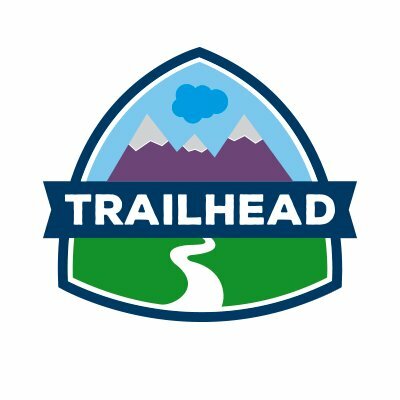 Use the Salesforce CLI to install version 1.0 of the DreamHouse package in the your Trailhead Playground org.